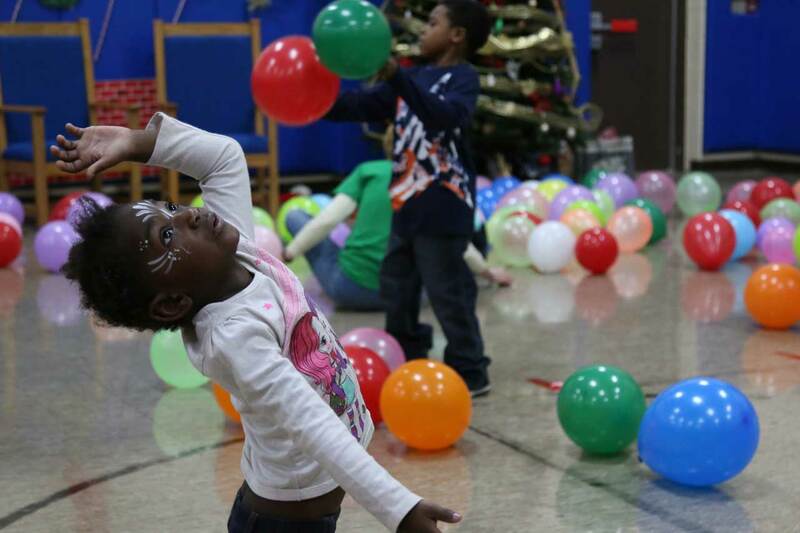 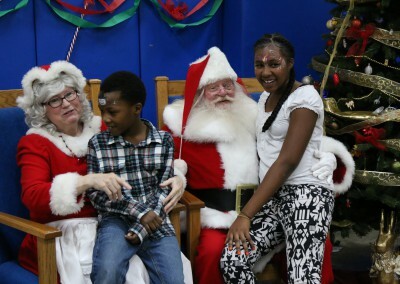 DETROIT (Dec. 12) – Here’s a snapshot of what Saturday’s A Time to Help Christmas Party for shelter residents at The Salvation Army Harbor Light in Detroit looked like: White lights draped and twinkling from the rafters. 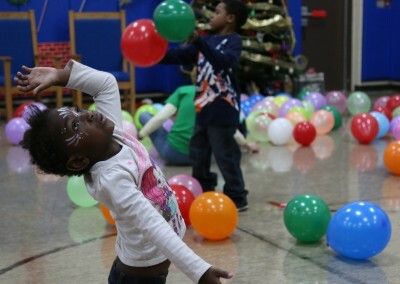 Small children running around with painted faces playing balloon games, while older ones danced away to hip-hop music. 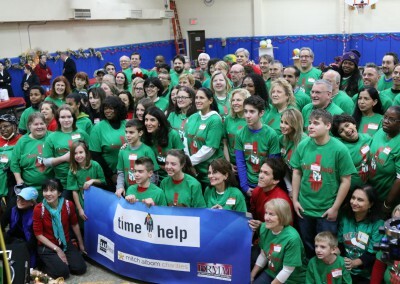 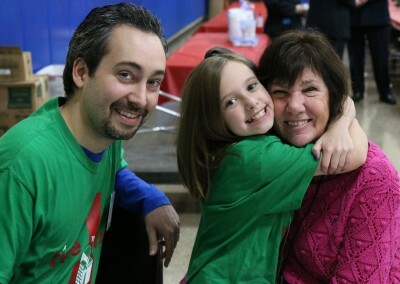 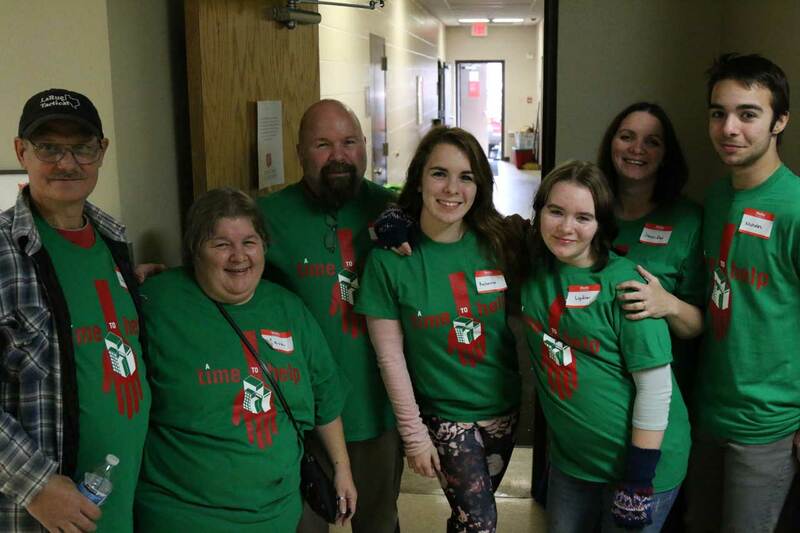 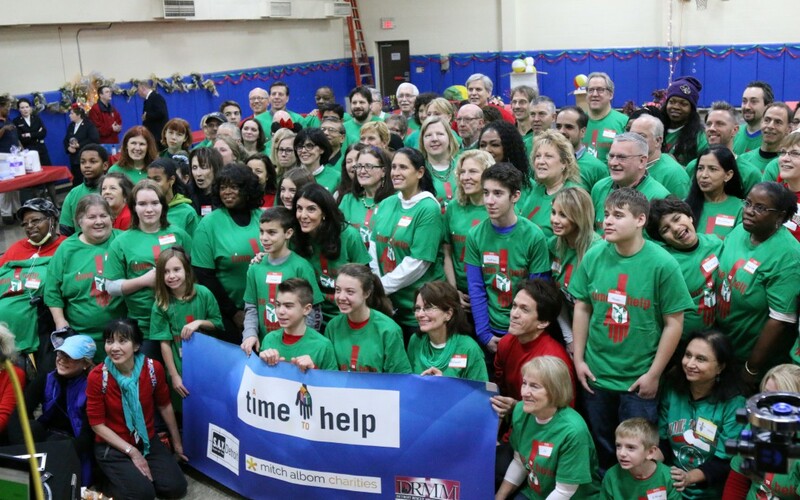 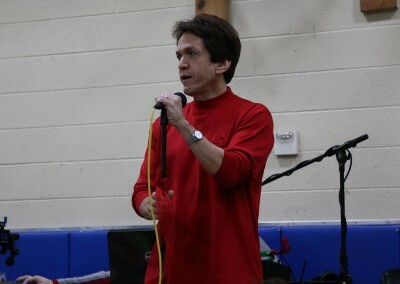 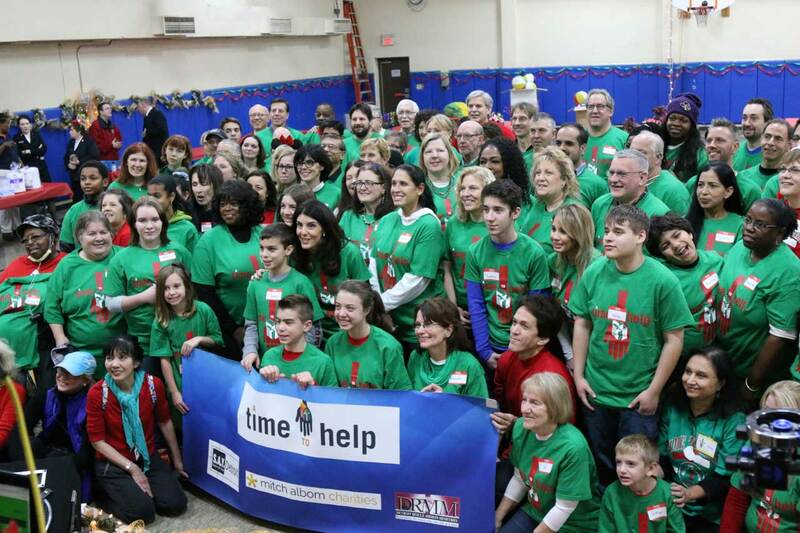 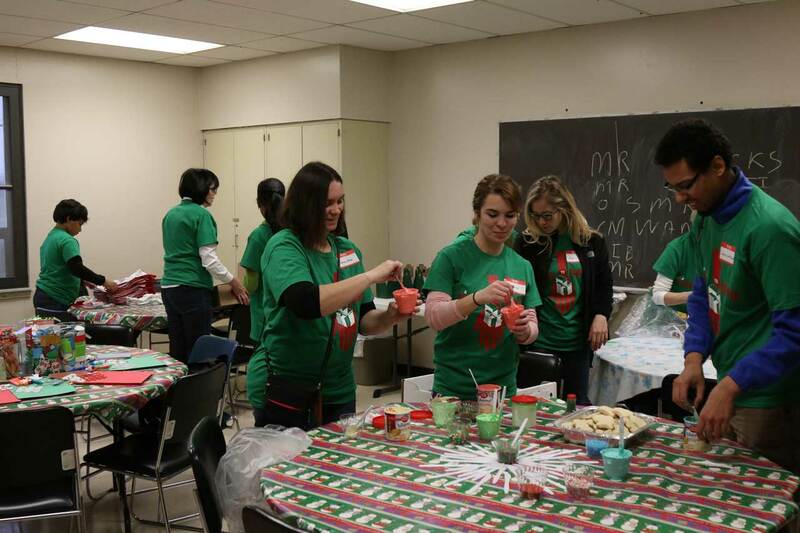 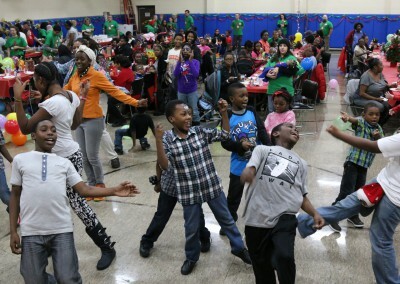 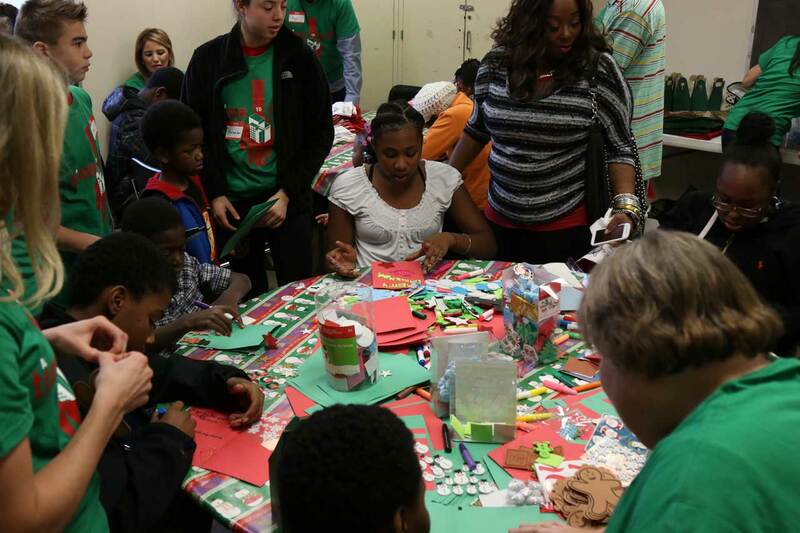 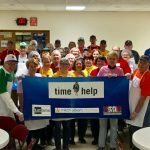 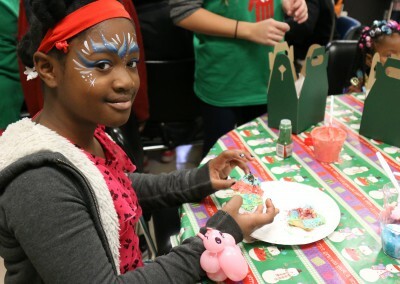 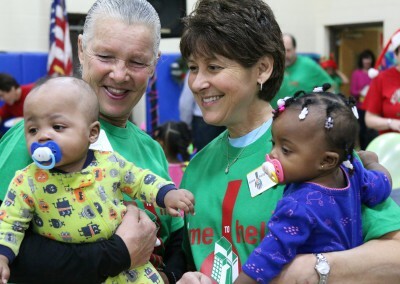 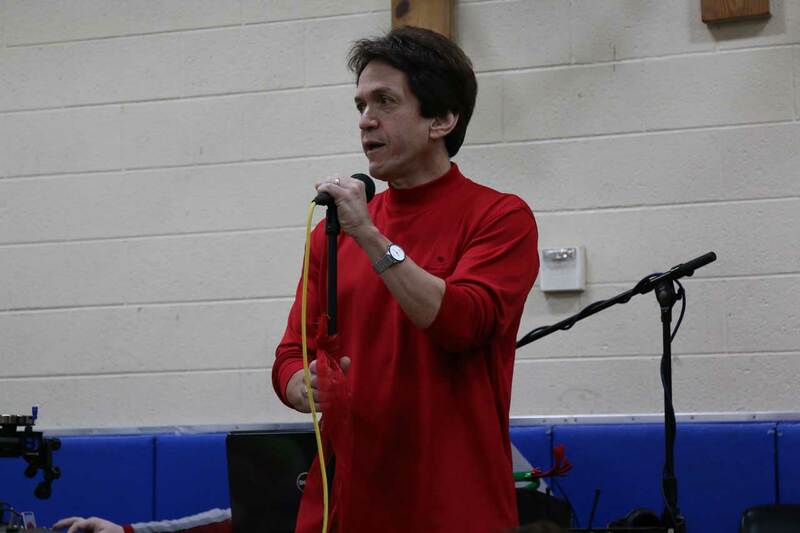 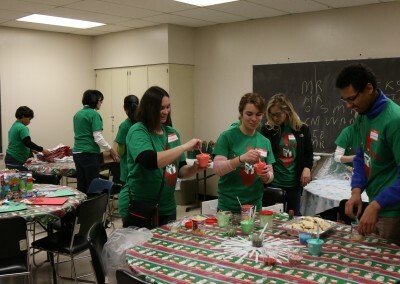 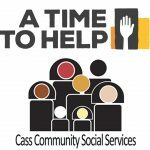 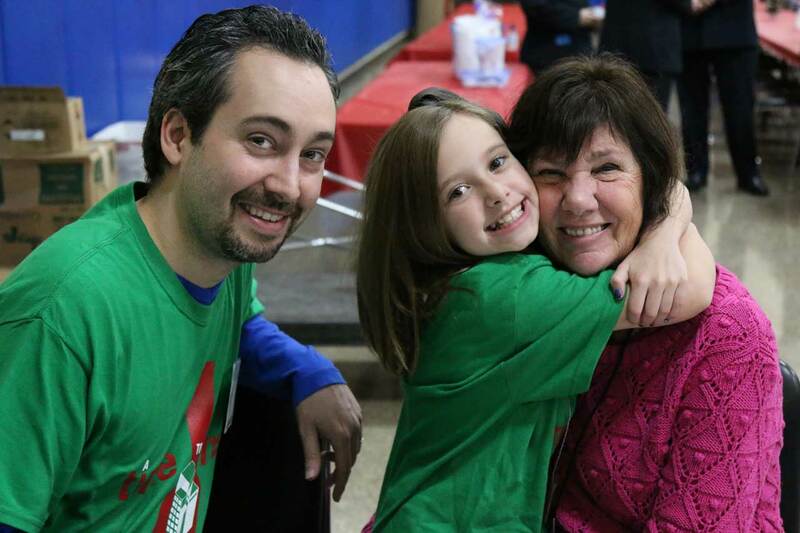 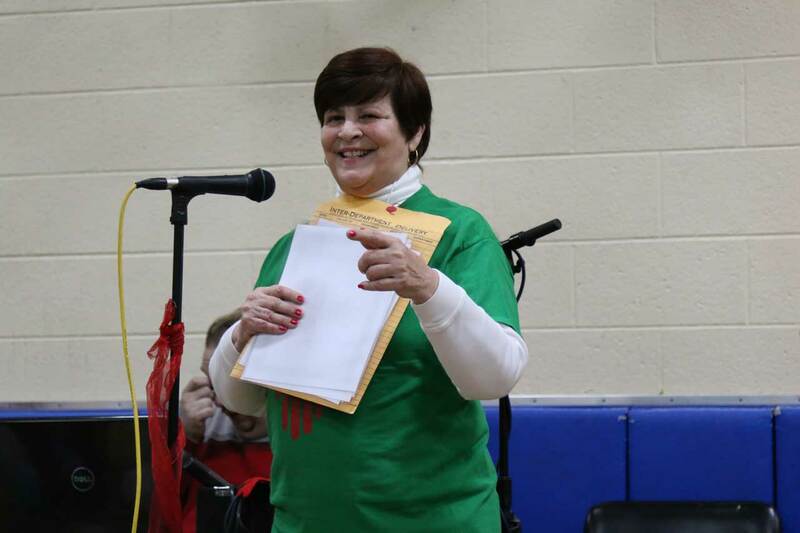 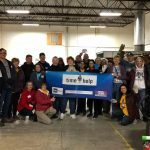 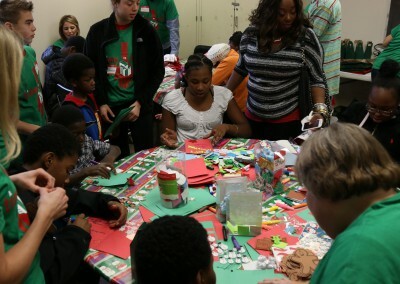 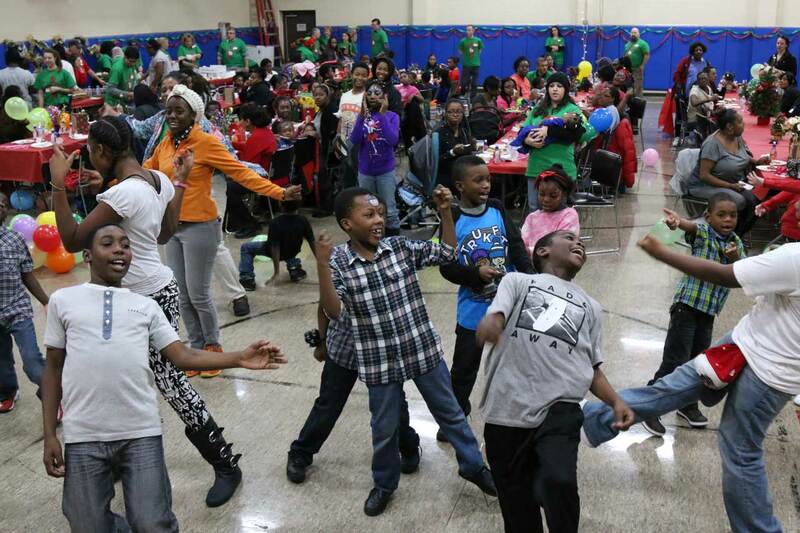 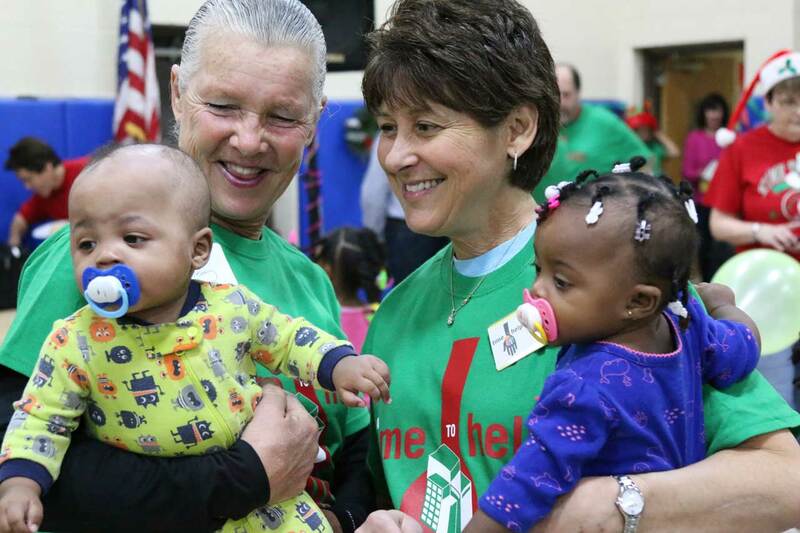 Well into its second decade, the annual holiday party is A Time to Help’s largest one-day volunteer effort of the year. 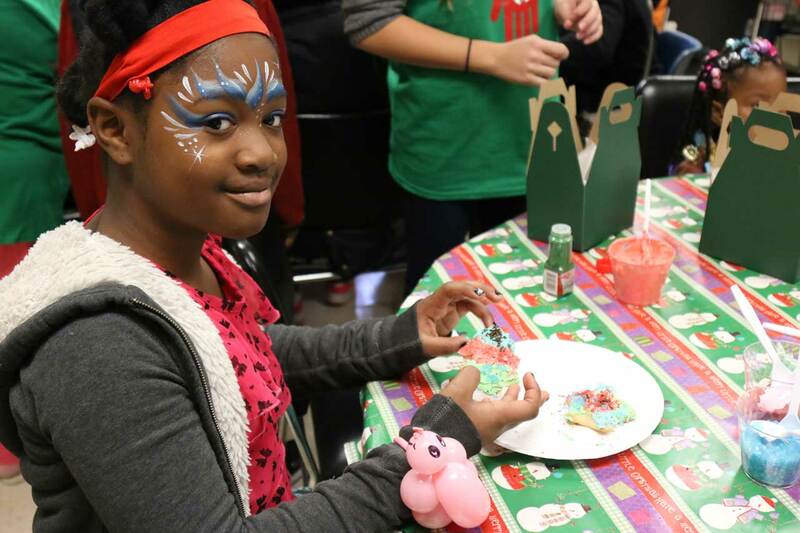 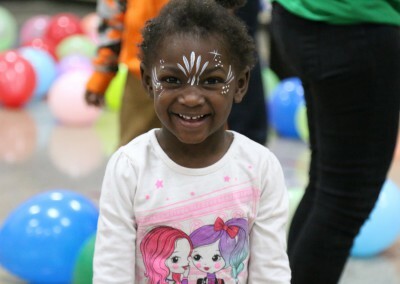 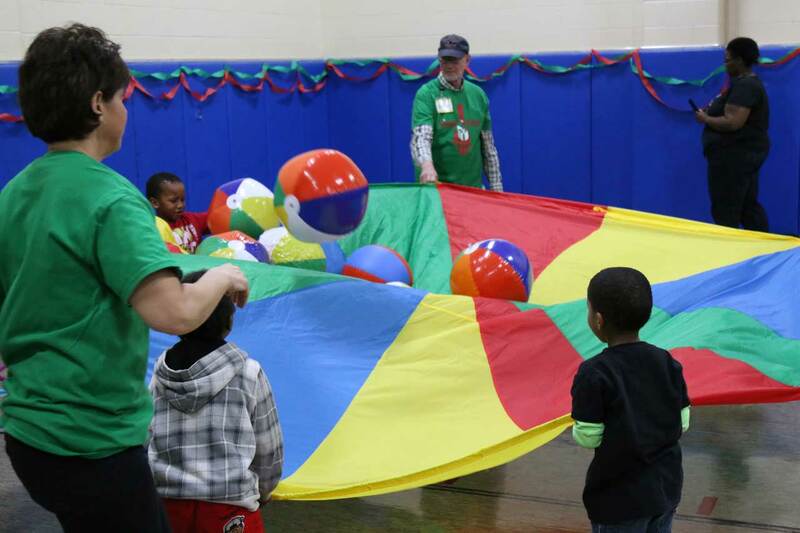 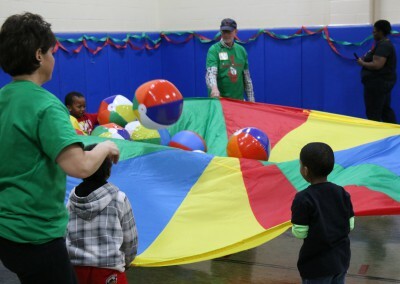 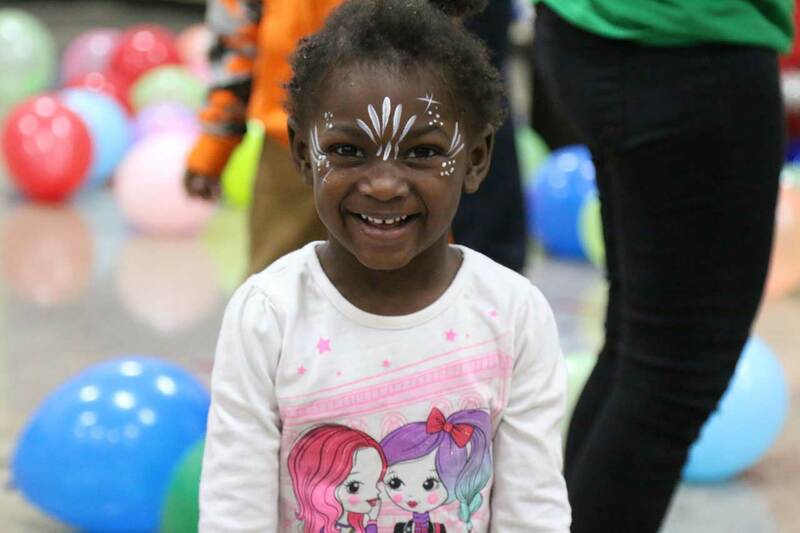 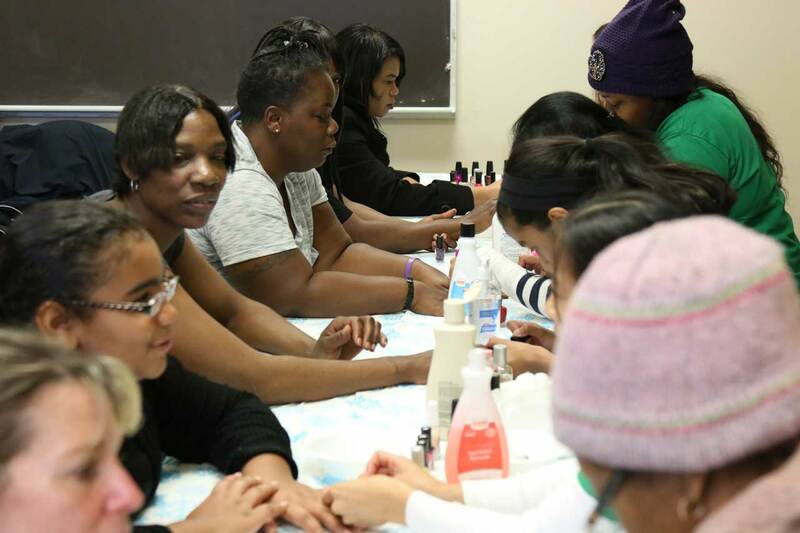 More than 100 children and their mothers from The Salvation Army’s area shelters – and more than 75 volunteers – enjoyed a fun-filled day with one goal in mind: to have fun. 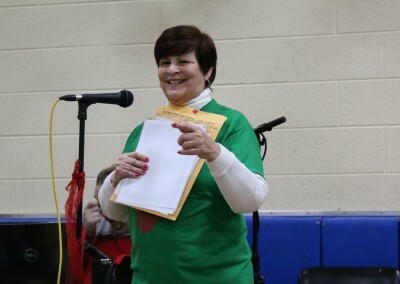 In addition to our legion of ATTH volunteers, special acknowledgements go to the following donors for food and services: Christine Desnoyer; Paul Andoni (Shield’s); Bagel Factory Café; Bruegger’s Bagels ;Big Apple Bagels; Costco; Trish Donaldson; Seth Fisher; Richard and Irena Burrous; Bill and Diana Doebler; Paul Palazzolo; Mary Williams; Vincent Cracciolo; Lyn Austin (with friend Nancy); Jean Yee; Joan and Craig Brown; Stephanie the Elf. 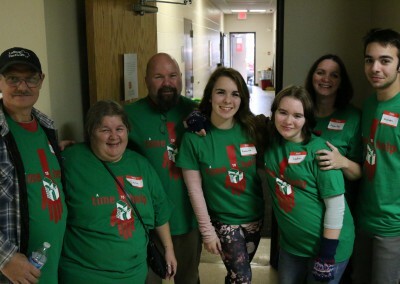 The Whitman Family joining us again from Ovid, MI and the Parkers from Jackson! 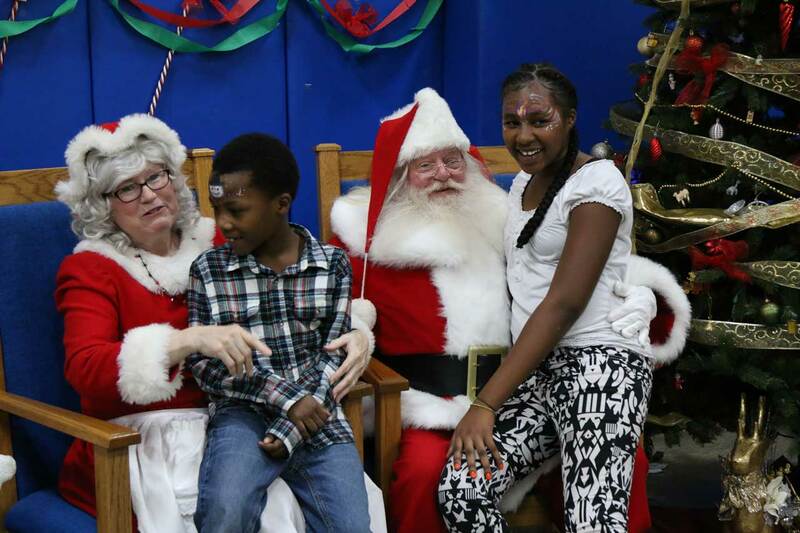 A surprise visit from the St. Nick!